Avanti inspire and delight, with a myriad of charming serving vessels and prep tools in their wings, as is seen with their exceptionally elegant and cleverly designed collection of Go Mugs. 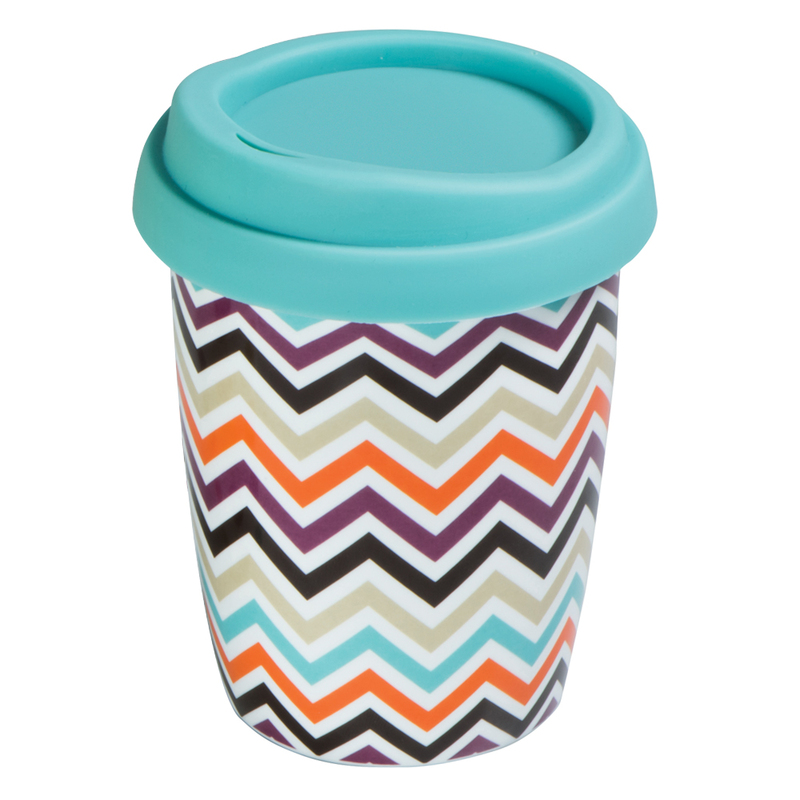 Enjoy your caffeine fix on the go, with Avanti's oh-so-trendy Go Mug. These must have vessels are made from double walled fine porcelain which is ultra durable and traps air so your beverage maintains its hot or cold temperature for longer. Their heat safe silicone lids are simple to remove and for easy cleaning and reheating convenience the entire design is dishwasher safe and microwave safe. Flaunting a charming selection of colourful patterns, the Avanti Go Mugs are sure to make your heart sing! Made from double walled porcelain with 100% heat safe silicone lid. Double walled construction maintains hot or cold beverage temperature for a longer period of time.